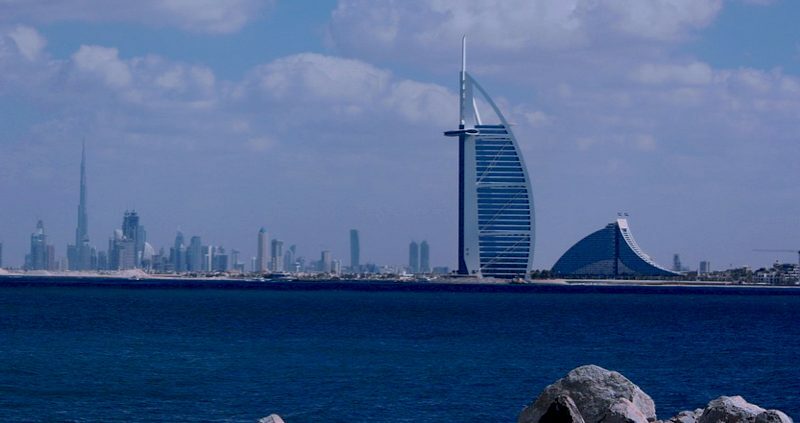 A Maldives and Dubai Two Centre Holiday is perfect for you to enjoy peaceful relaxation and rejuvenation, followed by something completely different, yet equally decadent, the energetic futuristic city of Dubai. Your Maldives and Dubai two centre holiday starts in the Maldives, here you get the chance to completely relax and unwind after all the hard work of the year. We can help you to choose the best island for you amongst the many that are available. Try Taj Exotica Resort and Spa or Lily Beach or Baros Maldives for the luxurious touch. Taj Exotica Resort and Spa spreads blissfully along an amazing beach, this award winning resort is genuinely extraordinary. Lily Beach Resort possess a well earned reputation for its sandy white beaches and the exotic plant life. 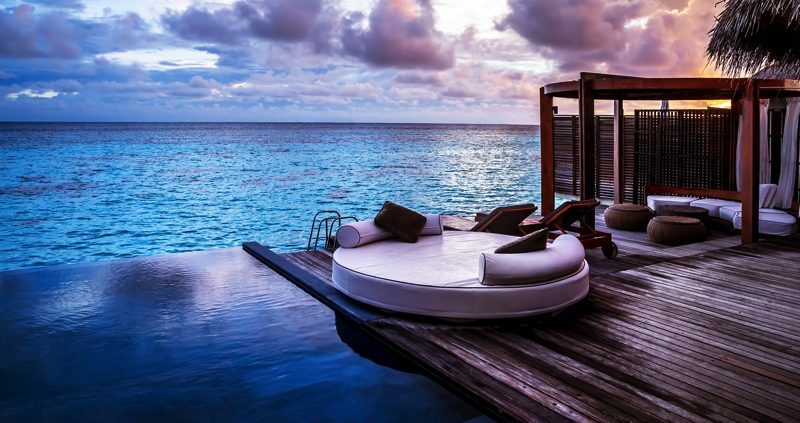 Baros Maldives is pure luxury. Maybe you would rather an island with a full array of amenities, if so you could opt for either Kuredu or Kuramathi islands. Kuredu has a new 6 hole pitch and putt golf course, gym, tennis, football, badminton, table tennis and beach volleyball. Kuramathi Island has an accredited dive school, where you can dive the remarkable Hammerhead Shark Point. You also get a live band, discos and movie-nights on the beach, not forgetting the three main restaurants, seven à la carte restaurants and six bars. You will be totally spoilt for choice. 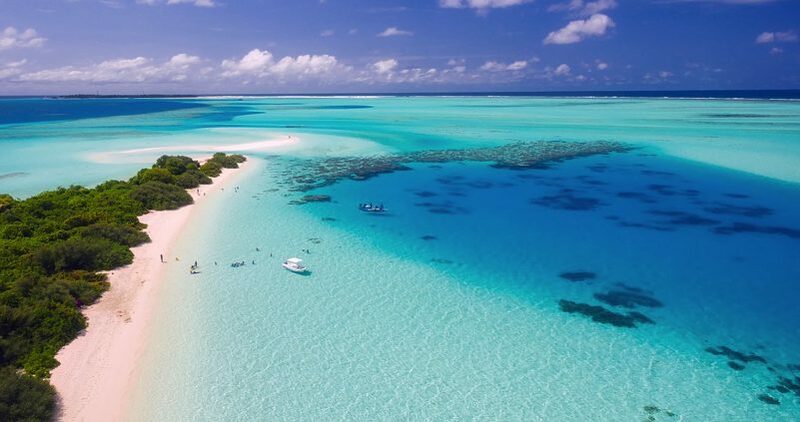 One you are totally regenerated and revitalised it is off to Dubai, situated on the southeast coast of the Persian Gulf for the rest of your Maldives and Dubai two centre holiday. Check out the high-tech innovative city of Dubai. 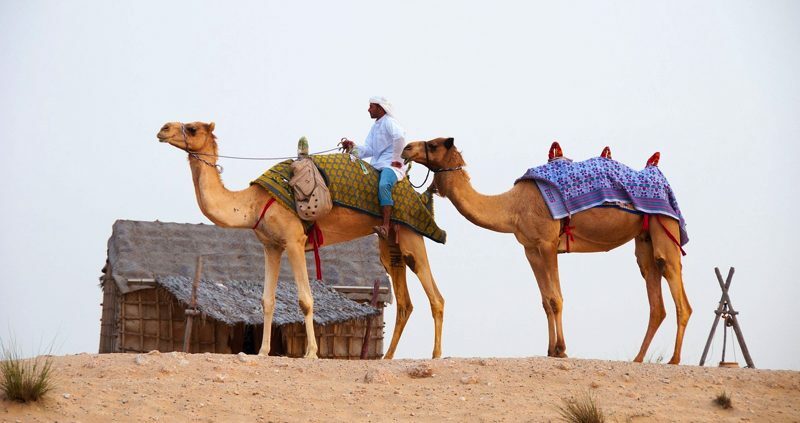 Bordered by sand, Dubai is a very diverse place. Investigate the high-rise blocks, the exceptional gold and spice markets and the astonishing attractions that Dubai offers you. Dubai has become evocative for its high towers, such as the highest building in the world, the Burj Khalifa, and its ambitious improvement schemes, featuring manmade islands such as The Palm, amongst others and the famous seven star hotel shaped like a sail, the Burj Al Arab, and some of the biggest shopping centres to be located worldwide. The Dubai Mall has a very outstanding aquarium with a walk through tunnel, which you should experience and treat yourself to some jewellery from the gold markets. A Maldives and Dubai Two Centre Holiday is an amazing choice of holiday destination. To book your two centre holiday to Maldives and Dubai contact us today.